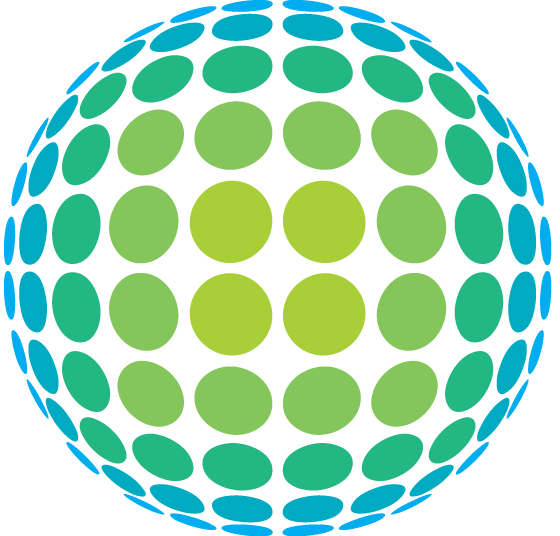 With your own personal property, we understand that time is critical. 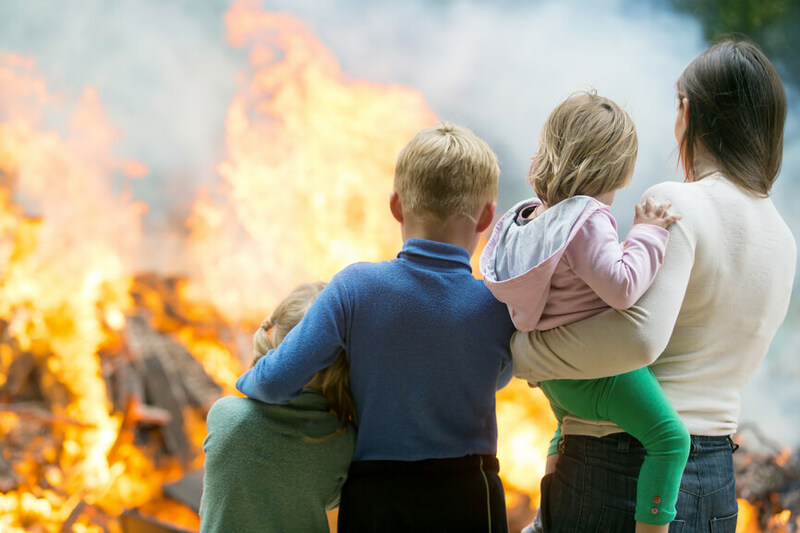 After a house fire, it is natural for a person to want things back to normal as soon as possible. Our crew is quick and efficient – we get everything back to normal as soon as we can, without losing quality. Fires create smoke, and smoke gets in your walls, in your insulation, and even in your clothes. We have the equipment and the expertise to remove the smoke odor, eliminating any trace of the fire damage. Just because you had a disaster does not mean your home has to smell like it! 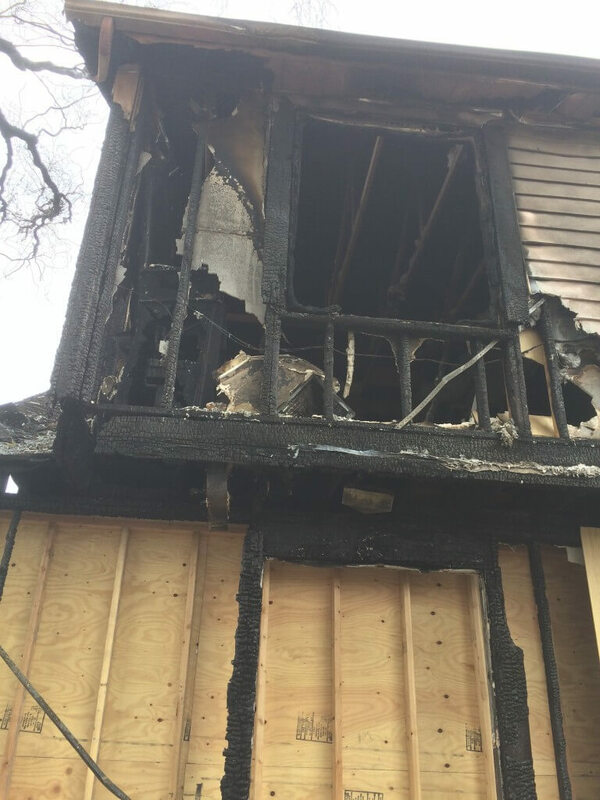 We have the tools necessary to handle even the biggest fire restoration projects. 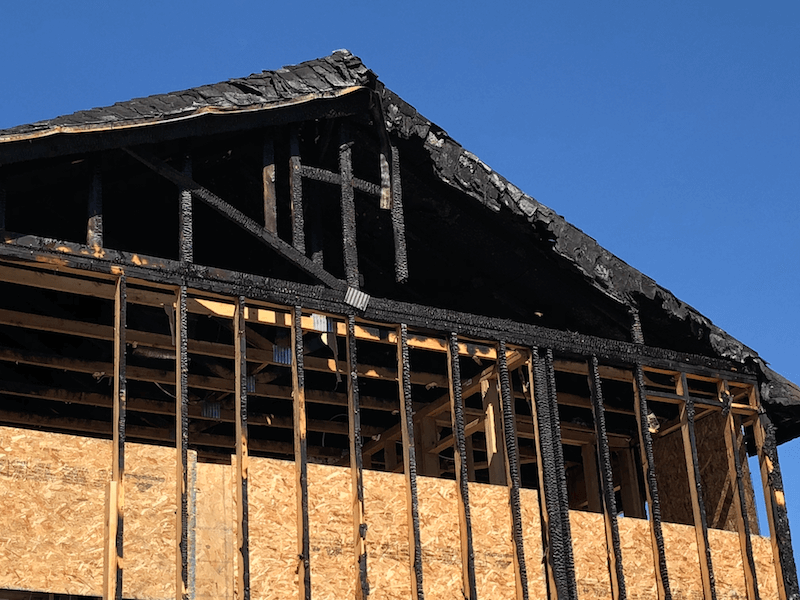 When your home or business has been hit by a disaster, you need the fire damage repair done right, with the right equipment. 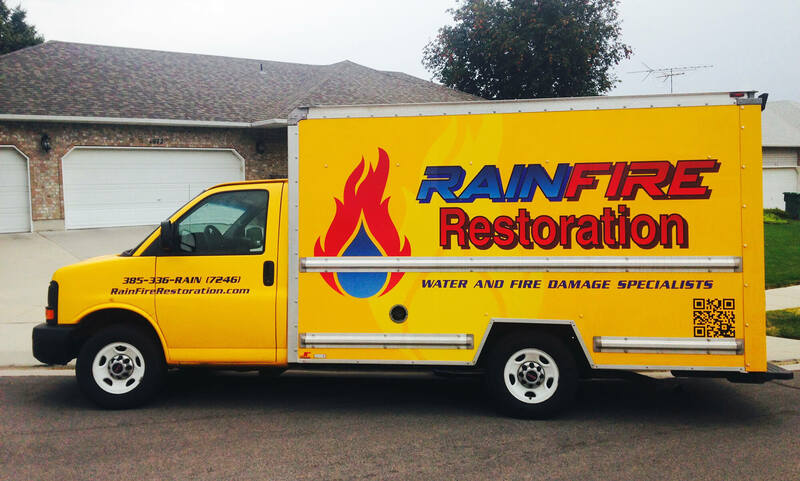 We at RainFire Restoration specialize in fire restoration, and are armed with all the right tools to make everything good as new. At RainFire Restoration, we are authorized by the IICRC to restore homes and businesses damaged by fire and smoke. This certification is important – it means that our team is trained and experienced to do the job correctly and efficiently. You won’t have to worry about quality with our restoration team.